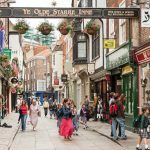 York has been a popular place to visit for centuries, and the reasons people keep coming are many and varied. 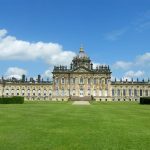 From stunning architecture, activities, and great food, to shopping, horse racing and many more besides. Whatever your reasons for coming, we like to think its our warm, friendly welcome that you will remember as much as anything else. 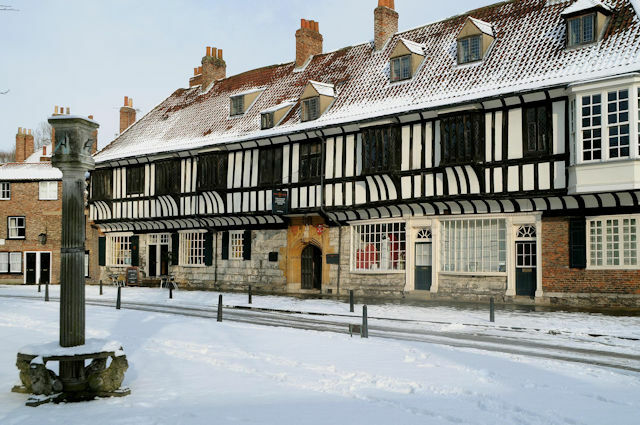 York’s historical past continues to be visible and accessible to visitors. Roman and Viking archaeology sits within medieval buildings and city walls. Jacobean, Georgian and Victorian buildings enhance the street scenes. 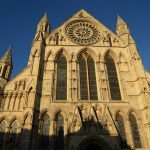 With over a dozen museums, York has something to interest everyone. Don’t think of boring static displays – there are plenty of opportunities to get your hands on. 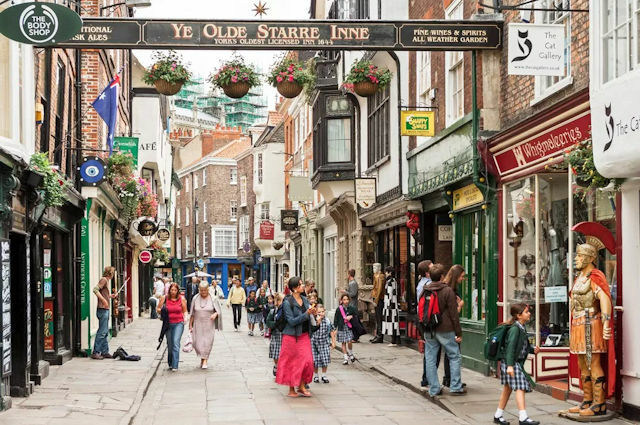 In addition to typical city centre stores, York retains many individual and unique shops. A fascinating open-air market and an edge-of-town designer outlet mall provide plenty of bargains. 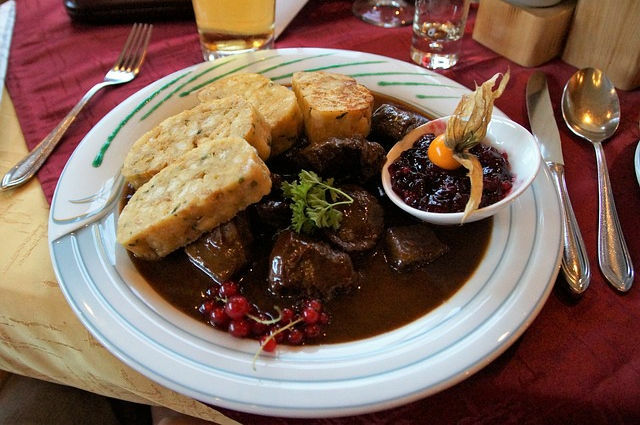 With over 500 restaurants, bars and cafes in central York, there is something to suit everyone’s taste and budget. 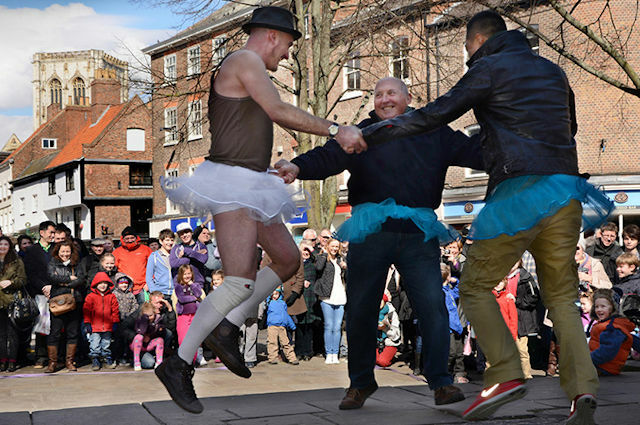 From buskers and street performers, to major events such as horse racing and the UK Snooker Championships, as well as theatre productions and live music, York has something to keep your attention all year round. 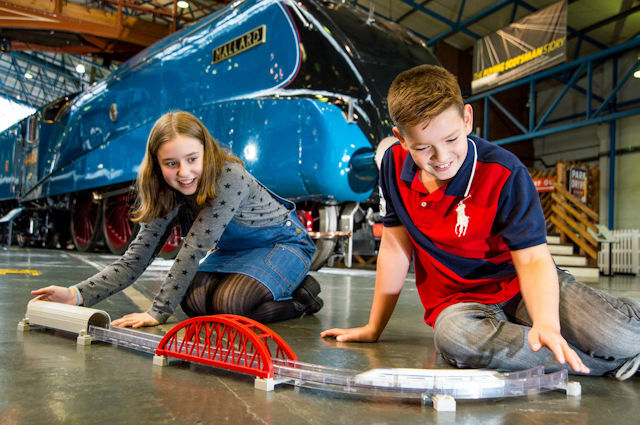 York is the ideal base from which to explore all that Yorkshire has to offer. 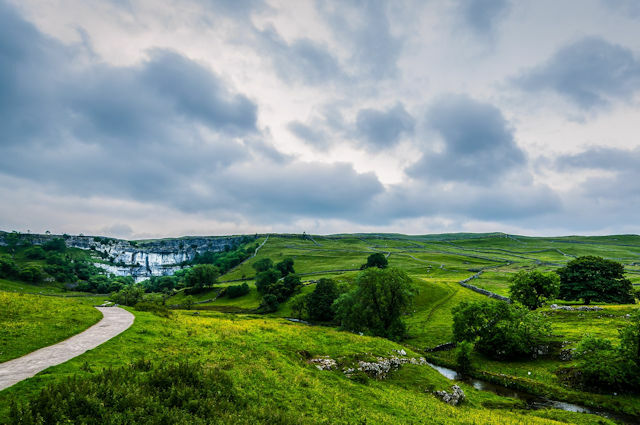 The North York Moors and Yorkshire Dales, as well as the beautiful Yorkshire coastline are only a short drive away. 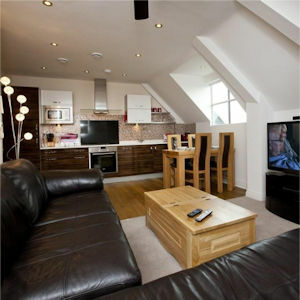 Located only 250m from York Minster, our 2 bedroom/2 bathroom top-floor apartment sleeps 4 in comfort. Equipped with everything you might need during your stay, 7 Aspire is the perfect place to relax after a busy day enjoying York. The Place Is So Nice! A lovely flat in the heart of York. We were there for a wedding and the flat was perfectly located for everything and a stylish space. A wonderful apartment in an excellent location. I particularly enjoyed the quality bedding and kitchen equipment. Christine was informative and professional, and we had a wonderful stay. We came from New Zealand to catch up with friends, and David’s apartment is fabulous in every way. We would go back in a heart beat! Clean and well stocked apartment. Centrally located. Good pubs and cafes nearby. Handy Sainsburys downstairs. David was very friendly , helpful and informative. He kindly let me check-in early as I had to get an earlier train due to the adverse snowy weather. David’s place is the place to be in York. It’s clean, comfortable and quiet. Close to everything. Thoroughly recommend staying here. 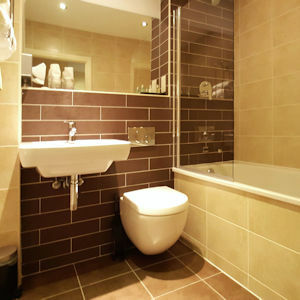 A lovely well equipped and spotlessly clean apartment with all the amenities needed for a lovely relaxing break. 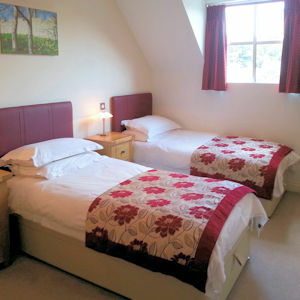 Adjacent to York Minster and a short walk from the city centre – ideal! This flat is in a fantastic position and is very comfortable and clean. Everything we needed was there on hand. We would definitely return. Fantastic 4 days in York over Christmas. Very comfortable and well-appointed apartment. Thank you. The location is fine, only five minutes to York minster. The apartment is well furnished and large enough. David is very patient to answer my questions and wait us for a long time to give me the key. This Is An Ideal Place To Stay In York. The apartment is spacious, new, very clean and has everything one can possibly need. The location is perfect and David is a great host. We really recommend this property and would go back anytime. A location that just can’t be beat, you are steps from everything you might want to see or need in York. Very comfortable and modern space. David was an extremely thorough host, anticipating any needs. Great place and superb location. The host and the lovely housekeeper Christine were very helpful in retrieving something we’d left behind. Thank you! Very clean and great location. Lovely communication from David. Would recommend this as an excellent place to stay in York. Great location, very clean, very helpful host. Everything you could ask for! We Loved Our Stay In York! Beautiful, spacious apartment just outside the walls of the old city. Above a supermarket, with great pubs and restaurants close by. We loved our stay in York! This is an excellent apartment and David is a very thorough and well organised host! The location is superb. We have just returned from our 4 night stay in this lovely apartment. It was spotlessly clean and very well equipped. We would definitely stay again. Ideal location for all that York as to offer! We stayed at David’s flat with our three children. 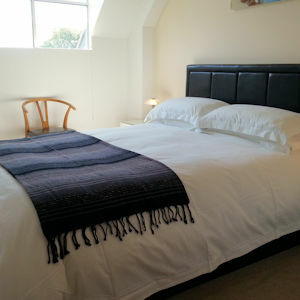 The location is perfect, the views of the Minster are spectacular and the flat has absolutely everything we needed. David was incredibly accommodating and very easy to reach. We would stay there again in a heartbeat. Not only is this apartment in a wonderful location with delightful views, but David has thought everything out to make guests’ stay convenient and comfortable. We embarked on our holiday trip with high hopes of what we would find. The apartment quickly became our reality with the excellent standard inside! We Would Love To Be Able To Return One Day! 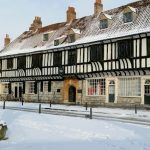 We loved the level of luxury in this apartment and the location, which is a few minutes walk to York Mister Abbey and the many attractions York has to offer. Highly recommended to anyone thinking of visiting York or surrounding areas. This flat is beautiful and well appointed. Everything we needed was provided. We walked all over York from this great location. A little grocery store is right on the same block as the apartment, so convenient. Great apartment right in the heart of York. Well appointed with all the conveniences of home. Lots of space, quiet and very comfortable. Exactly as described and better! Thank you, David! Fantastic location and excellent apartment. Loved the extras. Great 2 bed 2 bath self contained unit with lovely furnishings and decor. Lots of little extras. Excellent location for visiting inside the wall, about 1 minute away. Supermarket on ground floor. Could not fault. Great apartment in an excellent location to explore York, if your travelling with a vehicle the parking permit is very useful and the car park is adjacent to the apartment. Great location, well equipped, clean and modern. Communication with owner was excellent. Everything went perfectly. The flat was precisely what we wanted and expected. It was clean, well equipped and close to everything that central York has to offer.